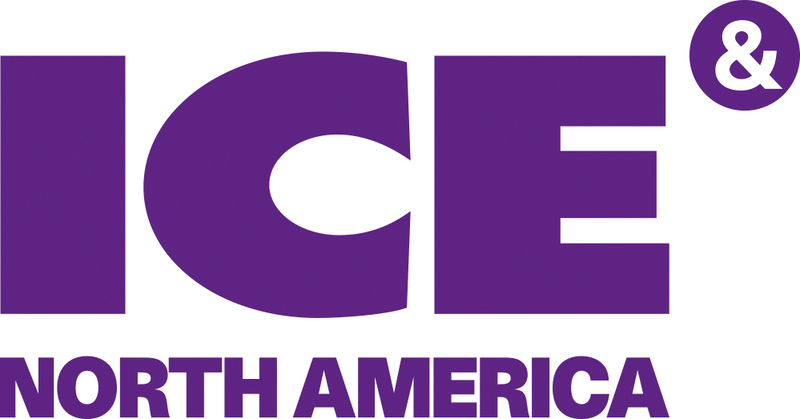 Are you interested in exhibiting or sponsoring at ICE North America? ICE North America will attract a targeted audience of gaming influencers from across the globe; a meeting point for all stakeholders to develop new business and get a step ahead in an exciting emerging interactive market. ICE North America will attract a targeted audience of gaming influencers from across the globe. By sponsoring or exhibiting at ICE North America, you instantly put your business at the forefront of the emerging and evolving North American interactive gaming market. As such, demand for space at the 2019 edition has been phenomenal. If you want to be a part of the first ever ICE North America, get in touch with us today. Interested in exhibiting and/or sponsoring ICE North America 2019? Please fill in your details below and a member of the team will be in touch.